View cart “MaxiBloom (5-15-14)” has been added to your cart. 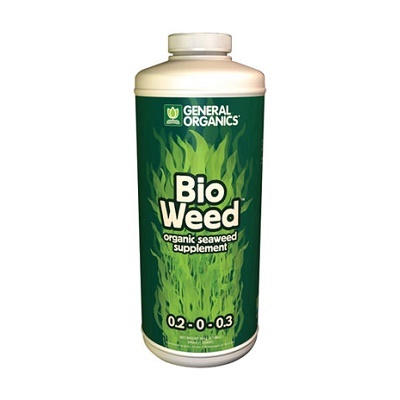 BioWeed® is derived from a blend of cold processed seaweeds that act as a plant and soil vitality enhancer. Seaweeds have long been recognized as stress reducing agents and powerful plant boosters. BioWeed® encourages prolific root and foliage growth as well as larger flowers and fruits. 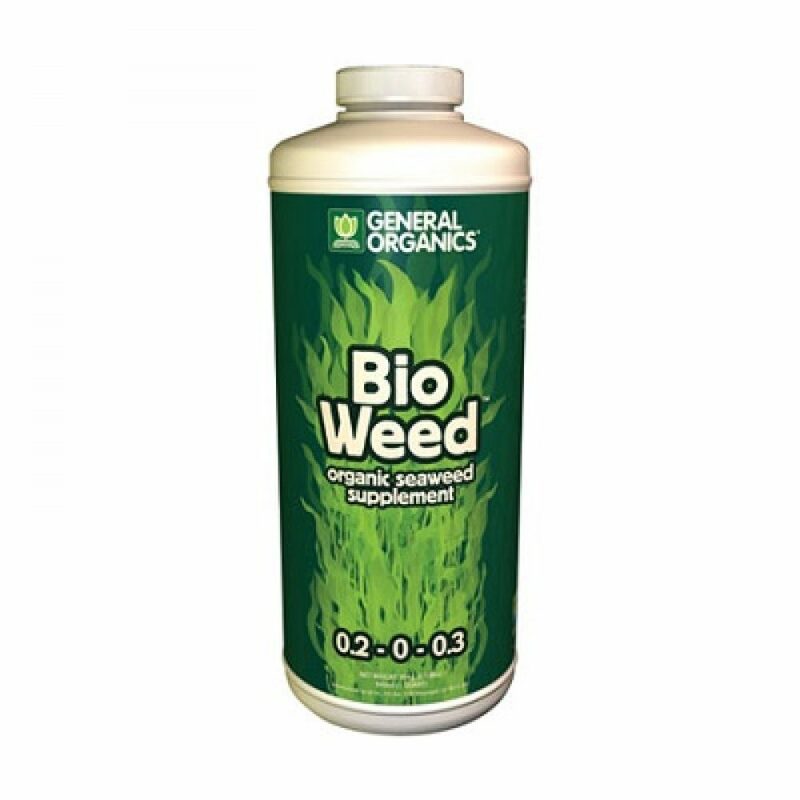 BioWeed® works synergistically with all fertilizers to promote vigorous, healthy growth. Use with any garden soil, potting mix, or other growing media.